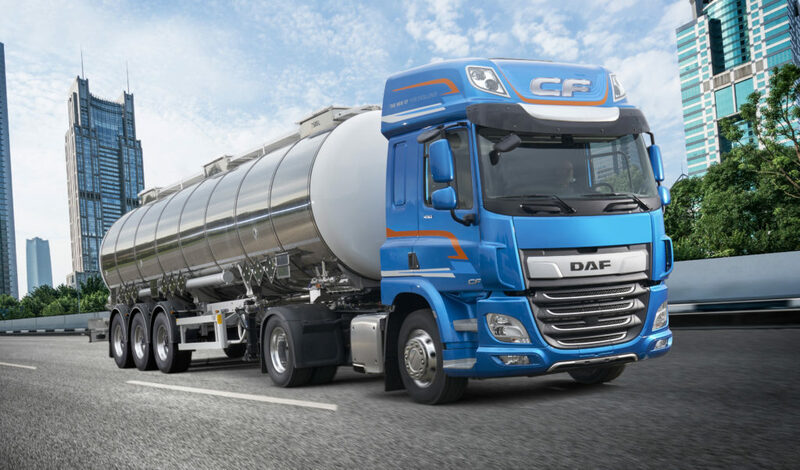 The CF model range offers a wide variety of chassis and cab solutions, which makes the CF a distinctive truck. 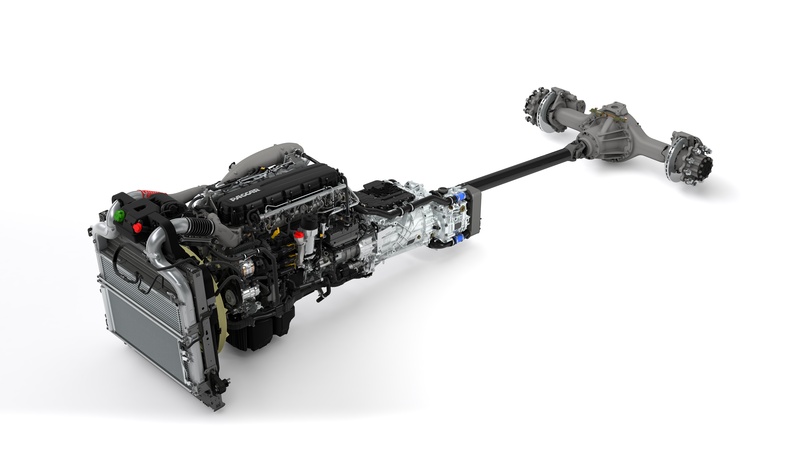 Paccar's new MX-11 and MX-13 engines complete the perfect fit for your transport needs. 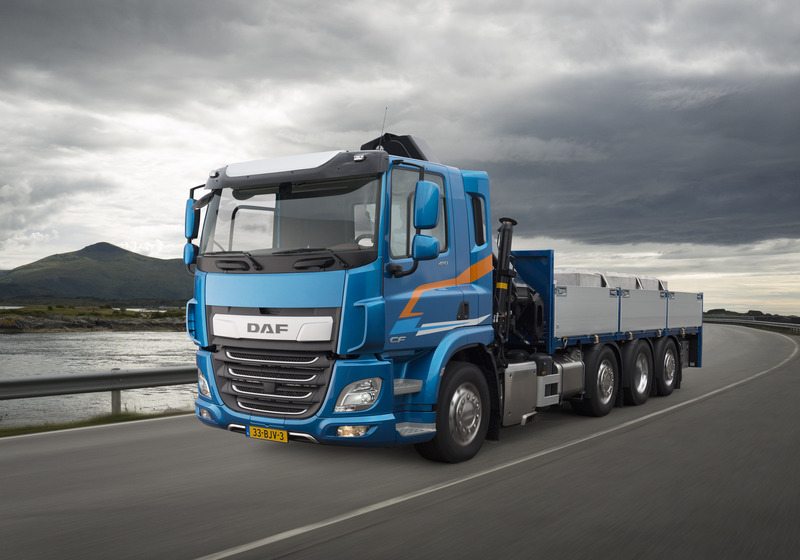 The new CF is suitable for distribution to the heaviest transportation with unlimited possibilities. 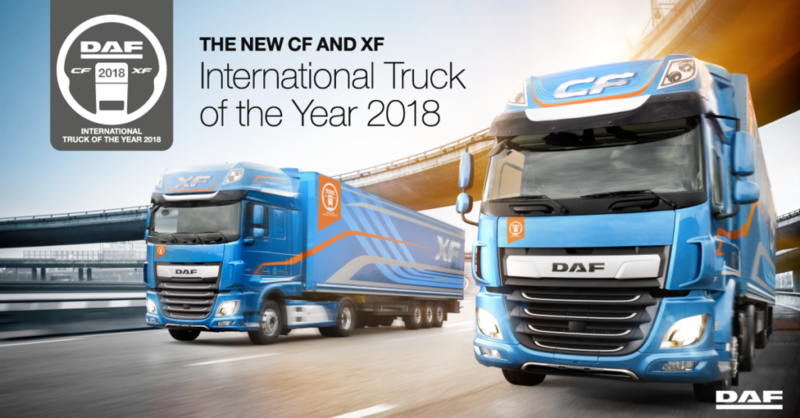 The appearance of the new CF cab is XF- and LF like, it's elegant and aerodynamic. 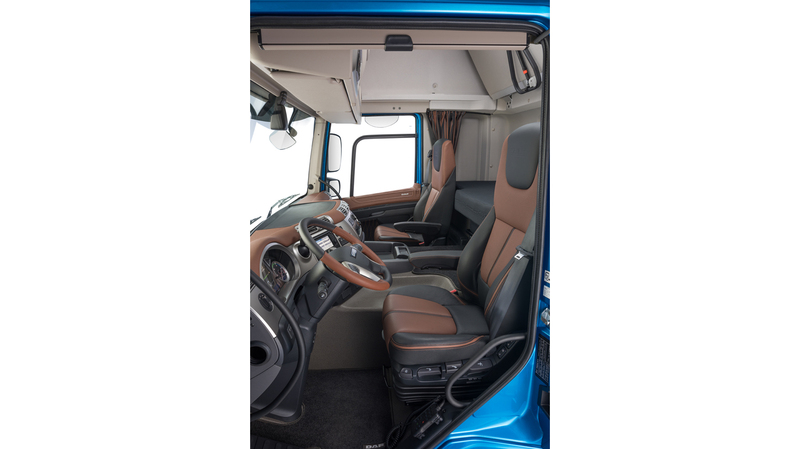 The cab design of its own class has been finished with numerous details and there is a great room for the name of the company. Pure Excellence. Car messaging helps the driver react to different situations in an efficient manner and the DPA (Driver Performance Assistant) driver assistance system tells you tips on economic driving. 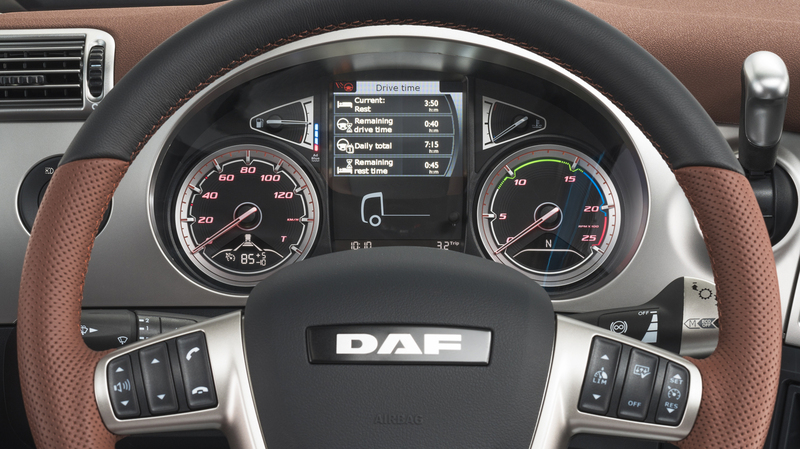 The driver can place the dashboard buttons at their desired locations thanks to the intelligent electronic structure. The new temperature control and air conditioning system is efficient and easy to use, including de-aeration, parking air conditioning, timer parking heaters, pause heaters and automatic air recirculation. High quality and comfortable materials make the interior comfortable and quiet. The driver has the ability to adjust the cabin's versatile lighting according to driving or break conditions.